Welcome to our luxury Winelands experience at Delaire Graff Estate, a world-leading destination for wine, art and hospitality in an unrivalled setting. 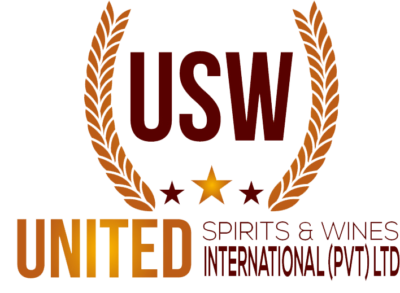 Diverse Flavours will once again be exhibiting at TFWA Singapore with an exciting range of premium South African wines, award winning Scotch Whisky and traditional Japanese Sake. 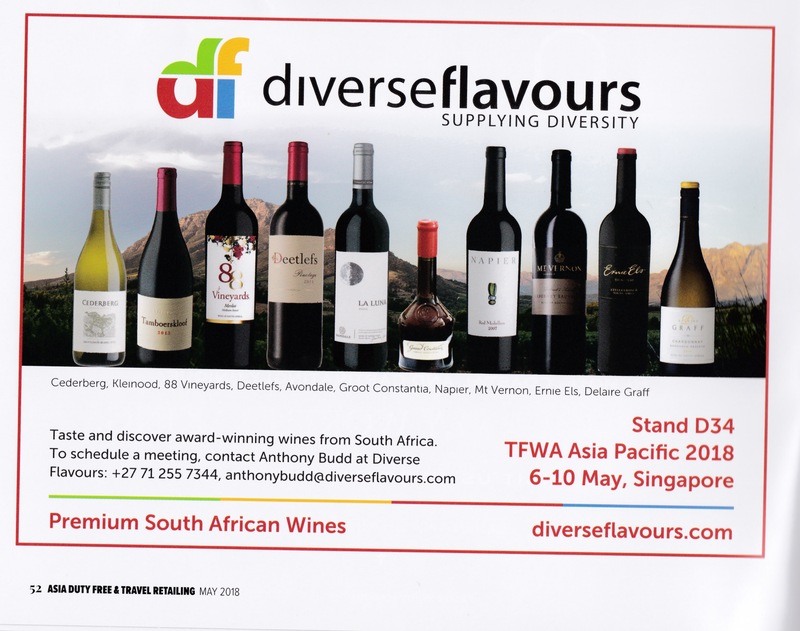 Diverse Flavours will be showcasing the DELAIRE GRAFF wine portfolio at the upcoming TFWA Exhibition in Singapore.